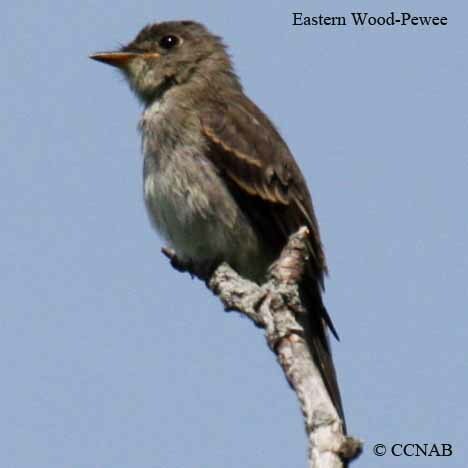 The Eastern Wood-Pewee is another one of those birds, that are often overlooked. 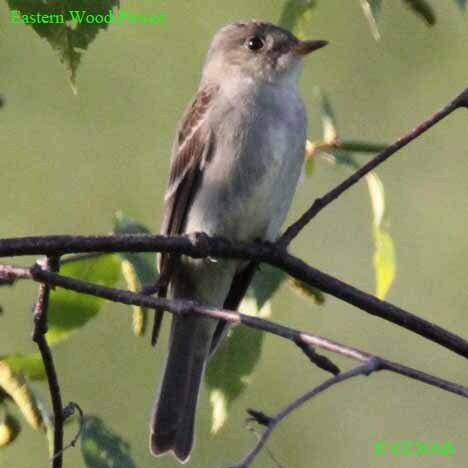 This is because their home and habitat is in the forest, where they are at most times concealed by the foliage in trees. 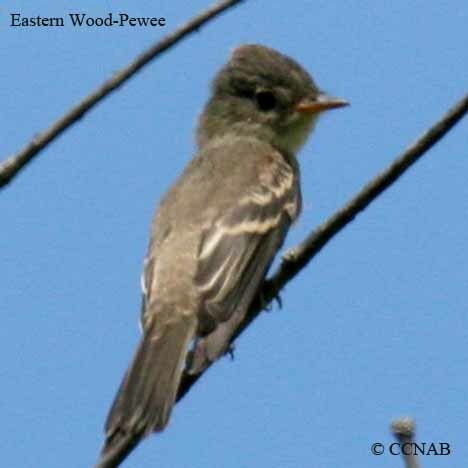 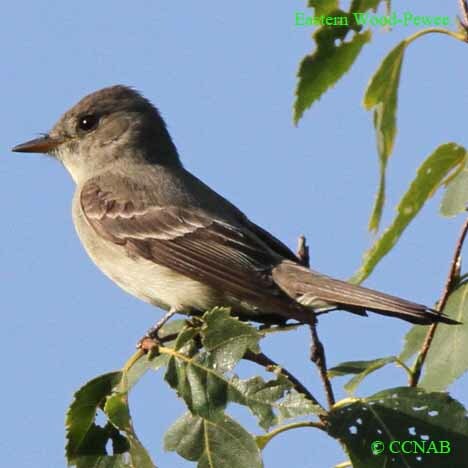 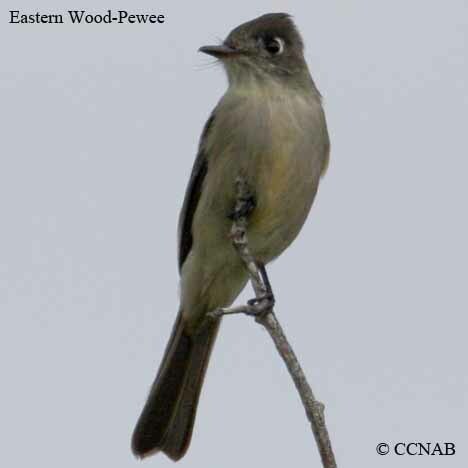 This grey-coloured pee-wee is a member of the flycatcher family. 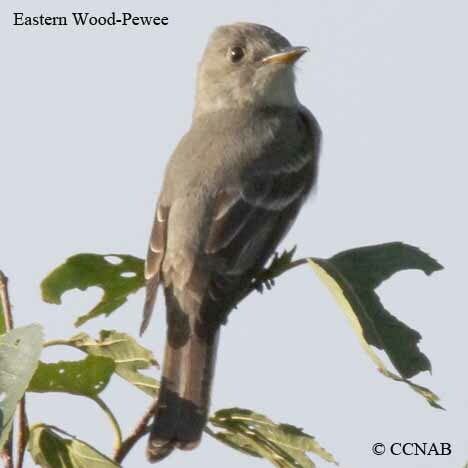 Spring and fall during their migration is a good time to observe these birds.